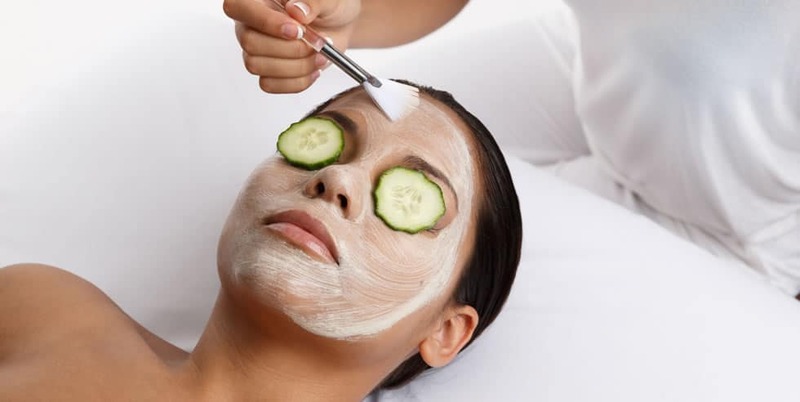 Our highly trained estheticians will deliver skincare treatments to accommodate any skin type pinpointing individual skincare needs and treatment goals. We offer free skincare consultations. We offer top of the line treatments with our advanced skincare modalities in the quest for flawless, fabulous skin! 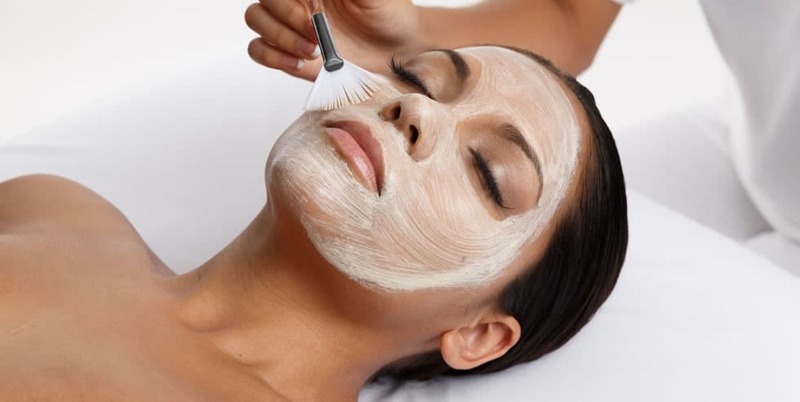 From a relaxing rejuvenating facial to a corrective clinical facial, targeting problem areas; acne, hyper-pigmentation, scarring, wrinkles and sagging skin. Visit our Clinical Facials section to learn more about Microdermabrasion, oxygen and micro current treatments with The Perfector machine will make a dramatic difference. Re-texturizing and non-surgical lifting of the skin not only gives you an instant facelift but makes your skin produce 500 times more ATP (adenosinetriphosphate) which is the building blocks of collagen and elastin for 5 days following the treatment.